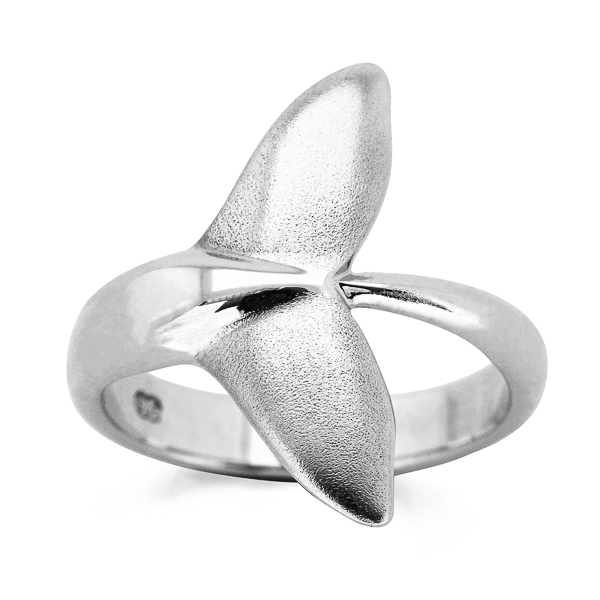 This handcrafted whale tail charm bead features three humpback whale flukes polished to a glossy finish. Just as every humpback has a unique and identifying fluke, this distinctive bead will make your charm collection stand out. Bead can be added to any beaded charm bracelet (including Pandora) or worn as a pendant on a necklace.